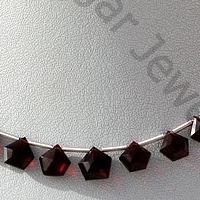 The gemstone buyers are very specific about the shape. 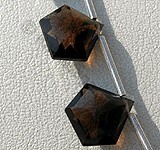 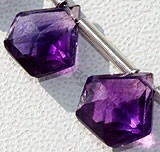 They want a stunning shape that enhances the beauty of gem. 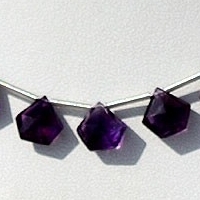 It is the reason we have come with a shape that is classic bend of beauty, creativity and uniqueness – the polygon diamond shape. 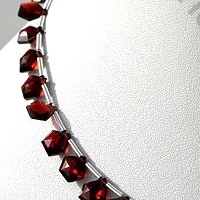 The shape is magnificent symbol of creativity of our jewelry designers and artisans. 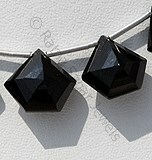 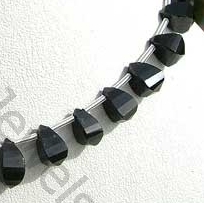 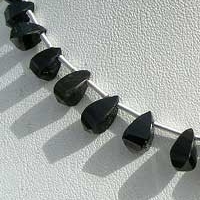 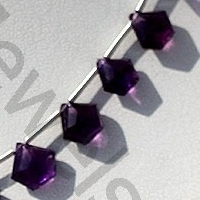 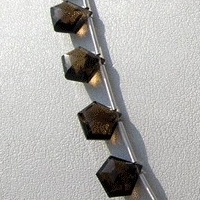 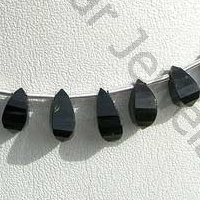 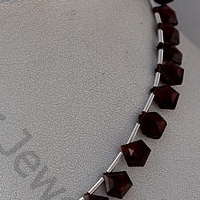 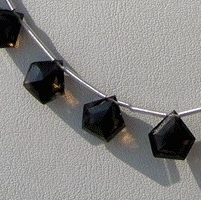 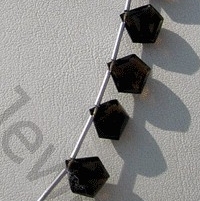 Log on to the online store of Ratna Sagar Jewels and buy the beautiful polygon diamond cut shape beads. 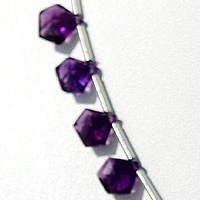 Amethyst Gemstone is a variety of the natural mineral quartz, possess property of transparent with vitreous luster and are available in deep purple color with diamond cut, Polygon Shape. 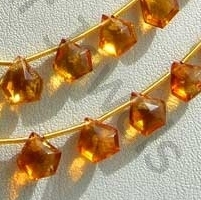 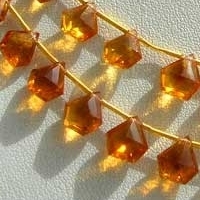 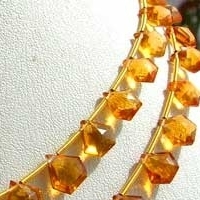 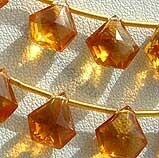 Citrine Natural Gemstone is variety of orange-yellow quartz, possess property of transparent with vitreous luster and are available in light golden-yellow color with micro cut, Polygon Diamond Shape.